While this event already took place, I think it is a great example of the kind of fundraiser that promotes health, wellness, and awareness about facial differences. 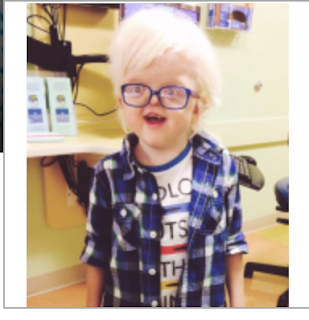 Please read Cam's story as covered by a local news station in Winston-Salem, North Carolina. Perhaps come up with your own version of the event to help benefit CCA!